Table tennis, that sport that when every Olympics comes around, yer da watches and acts like he knows all the rules, Forrest Gump is mint at it, and you can play it in that bar in town with the beer in the jam jars. 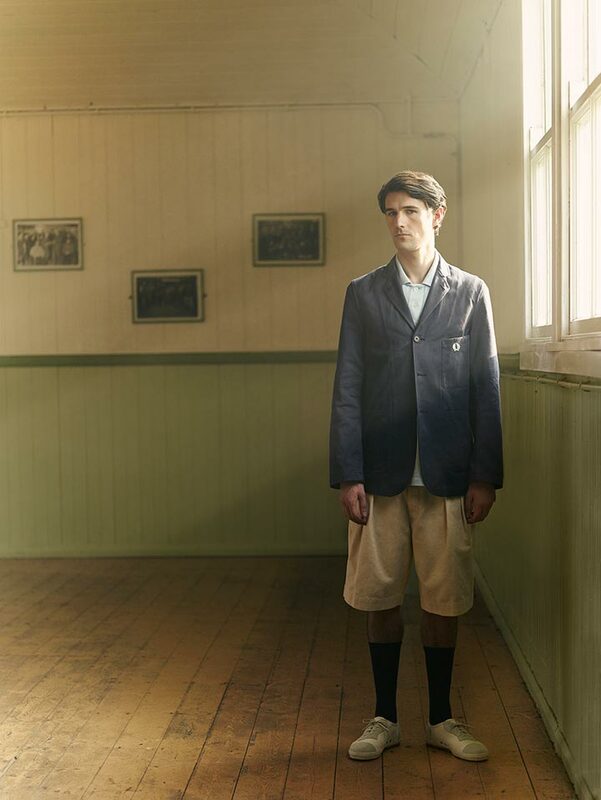 Ignore all that though, cos Fred Perry and Nigel Cabourn have got together to do sommat, that’s pretty much SS15 boxed off right there isn’t it? 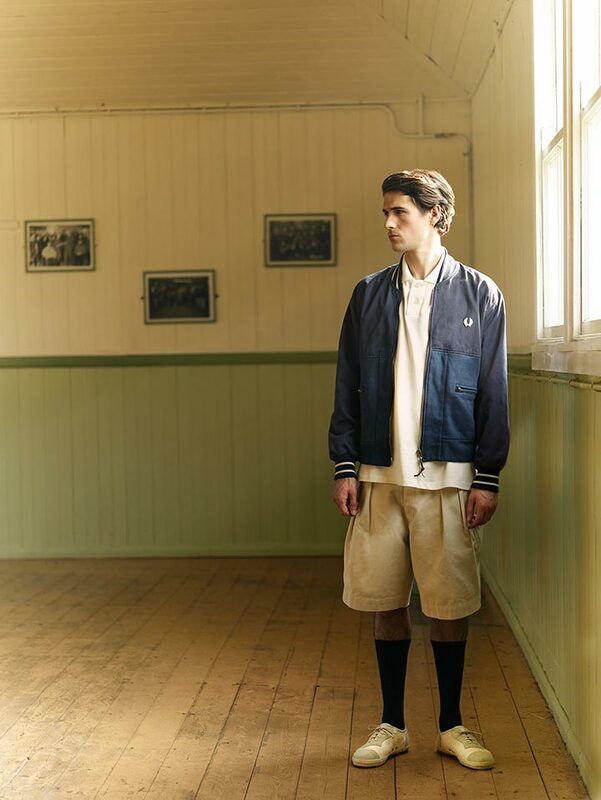 Two of the best British brands have got together, and made a collection based on table tennis champion Victor Barna, between 1929-1954 he won 40 medals, he would have battered Forrest Gump. He was that good. 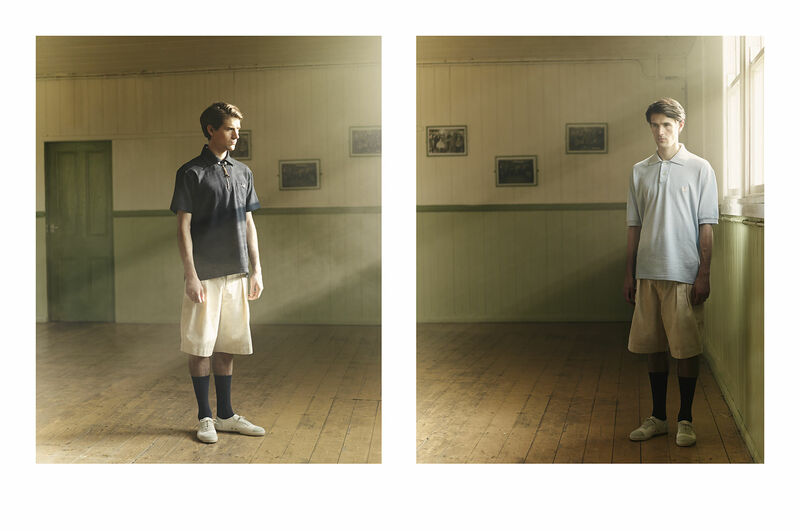 Anyway, he had his own collection with Fred Perry way back when and apparently he’s a big hero for Nigel Cabourn, and this whole collection stinks of Cabourn, he’s taken the classic pieces that what makes Fred Perry, Fred Perry and put his twist on them, everything looks looser and more casual – that’s casual in the actual sense of the word, not those fellas off the Instagram. It all looks very Style Council, and I mean that in the highest respect possible, it’s not the sort of stuff you’re gonna see at the football or down at your local Indie Disco bouncing to Mr Brightside for the 5th time, it’s a lot more grown up. Pair one of the polos up with some chinos and a decent pair of moccasins and you’ve finished the stood outside the pub rig out there. I’m even gonna go ahead and say stick a lambswool jumper over your shoulders and you’re sorted for that cultured trip to a city in Europe. Basically, it’s summer sorted. They’ve even done a bomber jacket inspired by Nigel Cabourn’s most famous piece, the Cameraman, so you’re sorted for when it gets a bit colder. 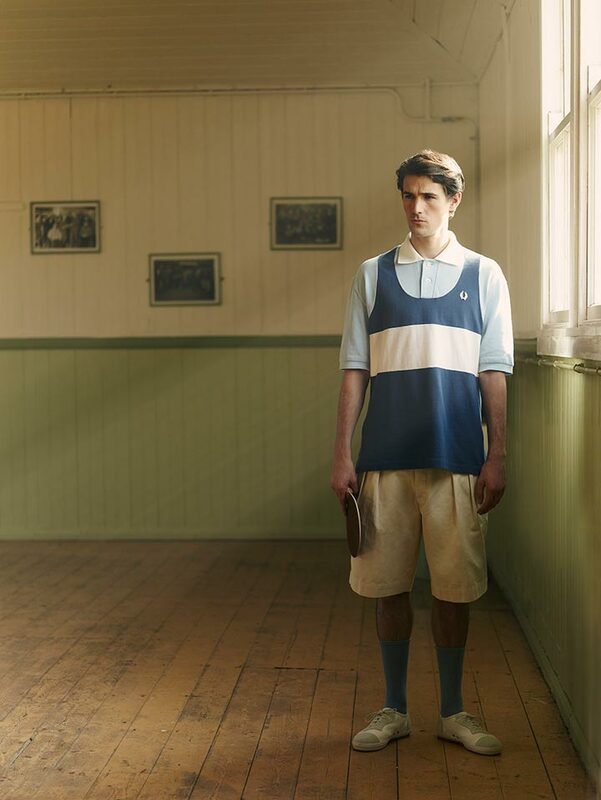 Can get it from any Fred Perry laurel wreath shops or here.